We are already on our third post in our “Finding your Purpose" series and by now you should have identified whether you are living your purpose or not and if not – Simone and I would have helped you already break through those negative limiting thoughts and beliefs that have kept you from your purpose for so long. We are already on our third post in our “Finding your Purpose” series and by now you should have identified whether you are living your purpose or not and if not – Simone and I would have helped you already break through those negative limiting thoughts and beliefs that have kept you from your purpose for so long. So what now ? You may have realised at this point that you are actually really unhappy and need to “follow your bliss” as Joseph Campbell said. What does this really even mean, right?! Well to me, it meant finding the path to my life’s purpose, the space I want to be in everyday, I am not just talking about the physical space but also the mental and emotional space I want to be in every day of my life and more specifically in terms of my career or “day job”. Through much reflection, I realised that my purpose is to help people. More specifically, I feel like I want to do that in the form of fitness and wellness – to help people be the best versions of themselves. The minute I identified where my true bliss lies – it was the most calming, liberating feeling and I want each and every one of you reading this to feel that too! Personally this quote changed my life. I used it as a new belief system, mantra and life creed to get out of corporate and into my purpose work. When clients ask me ‘how will I know my purpose is MY PURPOSE?’ I use the Joseph Campbell quote. Our purpose is really simple. It’s the stuff you do that feels blissful, joyous, happy, peaceful and free. Your purpose has been leaving breadcrumbs your whole life and you’ve known it since you were a child. Any activity that brings bliss to you is how your purpose has been trying to reveal itself, you’ve just not bene awake enough to know. It really is that simple, so follow your bliss and you are sure to find your purpose. 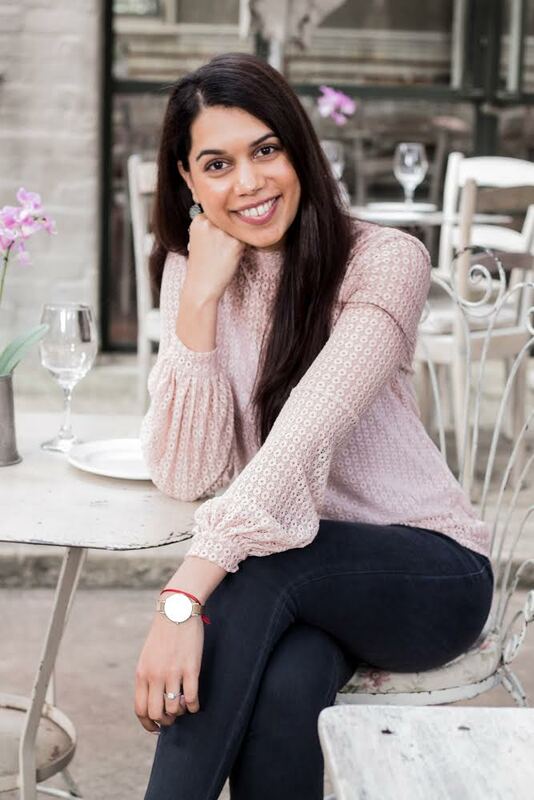 Simone Naidoo is the founder and CEO of On Purpose Personal Development. Her approach to personal development is holistic ( IQ & EQ) and as such she is a Life Coach & Inspirational Speaker; Herbalife wellness coach and runs workshops and seminars. Her company’s mission is to help people do their life’s most important work: Figuring out who you are and what your purpose is.